Otrexup (methotrexate) is a subcutaneous, single-dose autoinjector containing the prescription drug methotrexate. Otrexup was first approved by the U.S. FDA on October 11, 2013. Otrexup, manufactured by Anatares Pharma, Inc. is an alternative to oral methotrexate, vial-and-syringe injectable methotrexate, or another single-dose autoinjector, Rasuvo. Otrexup, a folate analog metabolic inhibitor, was FDA-approved for the management of people with severe, active rheumatoid arthritis and polyarticular juvenile idiopathic arthritis who had an inadequate response to first-line therapy. Otrexup was also approved for the control of symptoms associated with severe, disabling psoriasis in adults who have had inadequate response to other treatments. Otrexup is NOT approved for the treatment of neoplastic diseases. Starting doses for methotrexate are 7.5 mg once weekly for people with rheumatoid arthritis, 10 mg/m2 once weekly for patients with polyarticular juvenile idiopathic arthritis, and 10 to 25 mg once weekly for psoriasis. Otrexup is administered as a once-weekly, subcutaneous injection. It can be injected in the thigh or abdomen per directions. Otrexup is available in doses between 10 to 25 mg in 5 mg increments. Another formulation of methotrexate, other than Otrexup, should be used in patients who require oral, intramuscular, intravenous, intra-arterial, or intrathecal dosing, doses less than 10 mg per week, doses greater than 25 mg per week, high-dose regimens, or dose adjustments of less than 5 mg increments. Otrexup should not be used by pregnant women, nursing mothers, or those with liver disease or alcoholism. Also, Otrexup should be avoided by people with immunodeficiency syndromes, pre-existing blood disorders, or known hypersensitivity to methotrexate. Otrexup is associated with common adverse reactions, including: nausea, abdominal pain, dyspepsia, inflammation of the mouth, mouth sores, rash, nasopharyngitis, diarrhea, liver function abnormalities, vomiting, headache, bronchitis, low platelet count, low number of white blood cells, shortage of all types of blood cells, dizziness, photosensitivity, and alopecia. If you experience an adverse event or negative reaction, you can report it to the FDA at http://www.fda.gov/medwatch/ or by calling 1-800-FDA-1088. You also can contact the maker of Otrexup at http://www.otrexup.com or by calling 1-855-Otrexup (1-855-687-3987). Taking aspirin, NSAIDs, or corticosteroids with Otrexup may prolong serum methotrexate levels resulting in increased toxicity. Taking proton pump inhibitors while using Otrexup also may increase and prolong serum methotrexate levels, increasing the risk of toxicity. 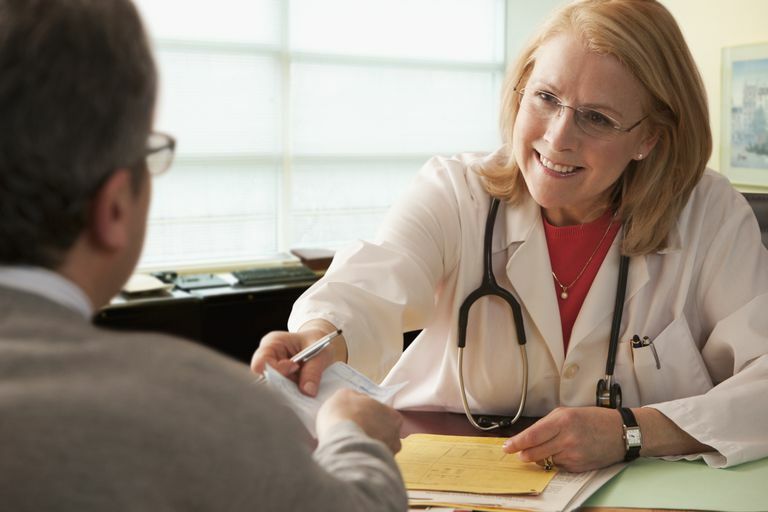 Be sure your doctor has a current list of all medications and supplements that you take. It is also a good idea to use one pharmacy, if possible, for all of your prescription drugs. It is easier to track potential drug interactions if all of your drugs are in the computer system of the pharmacy you choose. There is a black boxed warning associated with Otrexup which states that serious toxic reactions and death have been reported with the use of methotrexate. Patients using the drug should be monitored for bone marrow, liver, lung, skin, and kidney toxicity. Methotrexate has also been reported to cause fetal death or congenital abnormalities which is the reason it is contraindicated in pregnancy. Unexpectedly severe bone marrow suppression, aplastic anemia, and gastrointestinal toxicity have been reported in patients taking NSAIDs while using methotrexate. Liver toxicity, fibrosis, and cirrhosis can occur after prolonged use of methotrexate. Interstitial pneumonitis can occur at any time and even with low dosage of methotrexate. Diarrhea, ulcerative stomatitis, hemorrhagic enteritis, and intestinal perforation can occur. Severe, potentially fatal, skin reactions can occur. Potentially fatal opportunistic infections may develop as well. Non-Hodgkins lymphoma and other tumors have been reported in patients treated with low dose methotrexate. It should be noted that in cases where malignant lymphoma developed during treatment with methotrexate, discontinuing methotrexate was enough to cause regression of lymphoma. Methotrexate also reportedly has caused infertility in some patients, low sperm counts and menstrual dysfunction. This may be a problem while methotrexate is used and for a period of time after it is stopped. People using Otrexup should have periodic blood tests including a complete blood count, liver enzymes, and kidney function tests. If pulmonary issues are suspected, a chest x-ray and pulmonary function tests may be necessary. People using Otrexup should have an awareness of potential adverse effects, so that they can recognize and report issues as soon as they occur. Admittedly, the list of potential adverse events is scary, but remember, many people use methotrexate without experiencing any problems. Awareness and monitoring is essential. Otrexup. Full Prescribing Information. Revised 3/2016. Should Arthritis Patients Worry That Methotrexate Is a Cancer Drug? Is Injectable Methotrexate or Oral Methotrexate Better?